anything. If I embrace this emptiness, all puppetry is possible. 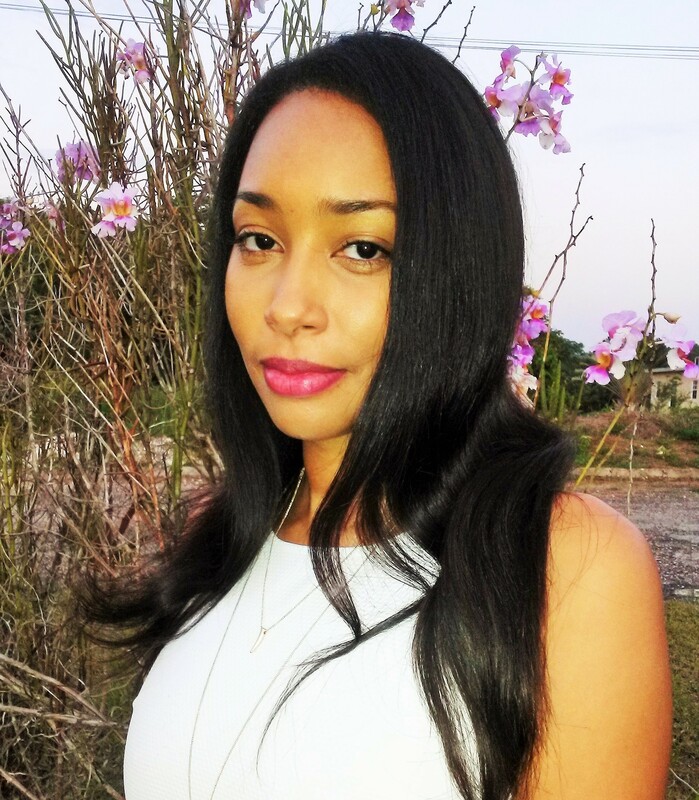 Safiya Sinclair was born and raised in Montego Bay, Jamaica. She is the author of Cannibal, winner of the 2015 Prairie Schooner Book Prize in Poetry (University of Nebraska Press, 2016), and the chapbook Catacombs (Argos Books, 2011). She is the recipient of a 2016 Whiting Writers’ Award, a Ruth Lilly and Dorothy Sargent Rosenberg Fellowship from the Poetry Foundation, a winter fellowship from the Fine Arts Work Center in Provincetown, the Amy Clampitt Residency Award, the Glenna Luschei Award from Prairie Schooner, and an Academy of American Poets Prize. Her poems have appeared or are forthcoming in Poetry, The Kenyon Review, The Nation, Boston Review, Gulf Coast, The Gettysburg Review, New England Review, and elsewhere.